ANNAPOLIS, Md. 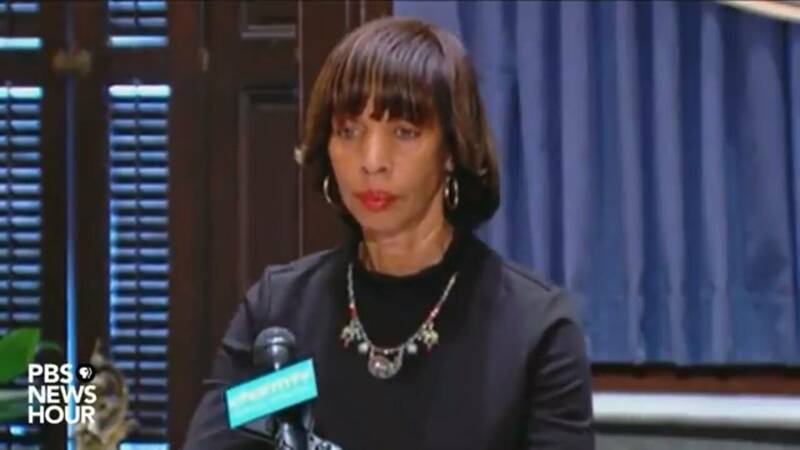 (AP) — Baltimore’s acting mayor told legislators Tuesday that the city “is in good hands” until the mayor decides whether to return after abruptly announcing a leave of absence to “focus on her health” amid a political scandal about “self-dealing” book sales. Mayor Catherine Pugh stepped away Monday, the same day Maryland’s Republican governor asked the state prosecutor to investigate her no-bid book deals, including $500,000 in sales to the University of Maryland Medical System. After meeting with the city’s state Senate delegation and House delegation chair in Annapolis, acting Mayor Jack Young emphasized that he would act only as a “placeholder” for the embattled mayor and plans to run for City Council president again. “You know, I’ve been doing this for the last 21 years, making the wheels turn, and it’s going to continue to turn,” he said. Sen. Antonio Hayes, a Baltimore Democrat, described the circumstances as “frustrating as hell” in the last week of the state’s legislative session, as Baltimore officials often have to overcome tough images and a negative narrative attached to Maryland’s largest city, which struggles with violent crime. The Baltimore Sun reports Pugh repeatedly sponsored legislation during her time as a Maryland state senator that would’ve benefited the University of Maryland Medical System, which paid Pugh $500,000 for 100,000 copies of her self-published “Healthy Holly” children’s books. Between 2011 and 2016, Pugh sponsored and co-sponsored several bills that would’ve benefited the system where she was a board member. In eight bills, Pugh sought to make suing doctors and hospitals for big judgments through malpractice claims harder and to reduce the financial impact of malpractice lawsuits. Those measures — and bills she sponsored to expand the kinds of bonuses insurers can pay health care professionals — were not successful. But the legislature did pass three of Pugh’s bills that allowed telemedicine expansion, a potentially lucrative change. Pugh, her spokesman and her lawyer did not respond to requests for comment on the issue, but last month the mayor noted her legislative proposals applied generally to the hospital industry, not just the University of Medical System. There was no contract behind UMMS’ book deal with Pugh, and the hospital network — one of Maryland’s largest private employers — described some of the purchases as “grants” in federal filings. Pugh, who once sat on a state Senate committee that funded the major health network before becoming mayor, has served on the system’s board since 2001. Since the arrangement with UMMS came to light last month, Pugh has stepped down from the volunteer board and returned her most recent payment of $100,000 for the books. 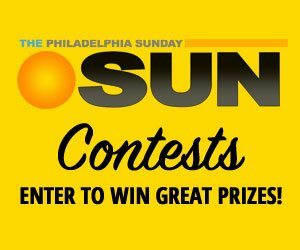 The Baltimore Sun also reported that CareFirst BlueCross BlueShield, another city health provider, effectively bought Pugh’s roughly 20-page illustrated books for $14,500 in 2011 and 2014. In a subsequent email, a CareFirst spokesman said it made contributions to Associated Black Charities, a nonprofit that manages the city’s Children and Youth Fund, to fund its purchase and distribution of books. Pugh’s announcement that she would take leave from her post as mayor came Monday, the same day that Republican Gov. Larry Hogan asked the state prosecutor to investigate.